A bill that would make it mandatory to collect and test people’s DNA after certain misdemeanor convictions has recently been introduced in the Colorado House of Representatives. 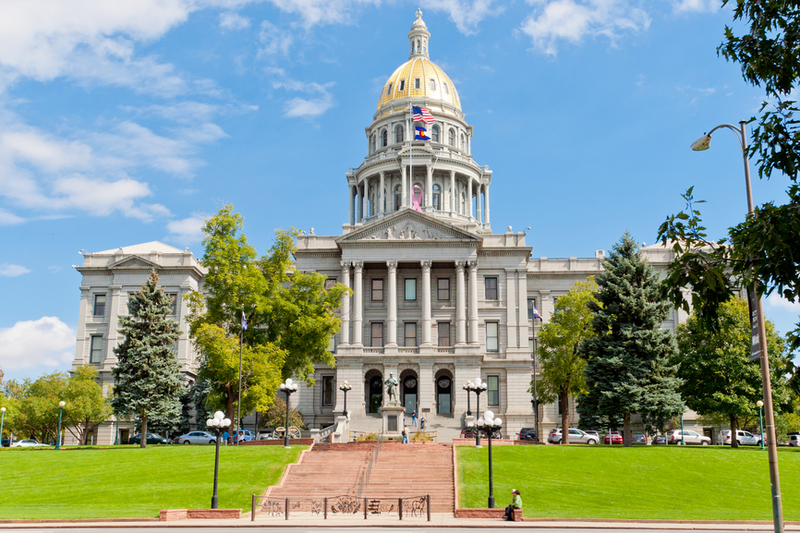 Our Denver criminal defense lawyer discusses a new Colorado bill that would require DNA testing after certain misdemeanor convictions. Contact us for the best criminal defense services. Those who are convicted of the misdemeanor offenses listed in this bill are highly likely to commit violent offenses in the future. Having DNA records for these offenders could help police solve pending/open cases while possibly even exonerating those who have been wrongfully convicted (or accused of) crimes. What Misdemeanor Offenses Are Included in This Bill? At this time, it’s unclear what agency/institution would be responsible for conducting this DNA testing, as well as overseeing the database that would hold this info. Additionally, information regarding the costs of this bill has yet to be made public. Although this Colorado DNA testing bill was only introduced about two weeks ago, there is already some opposition to it, with the most notable opponent currently being the American Civil Liberties Union (ACLU). What do you think of this new Colorado bill? Do you support or oppose it? Share your thoughts with us on social media – we want to hear from you! Have you been charged with a misdemeanor or felony offense? If so, you can turn to the Boulder Metro Area and Denver criminal defense lawyer at Griffin Law Firm for experienced help and the best possible defense. With more than 18 years’ experience in the criminal justice system, our attorney understands the complexities of the system, the challenges different defendants can face and the best ways of overcoming these challenges to bring criminal cases to successful resolutions. Our unwavering dedication to the notion that the accused are innocent until proven guilty means that we will do everything in our power to help you resolve your case in the most favorable and efficient manner possible.